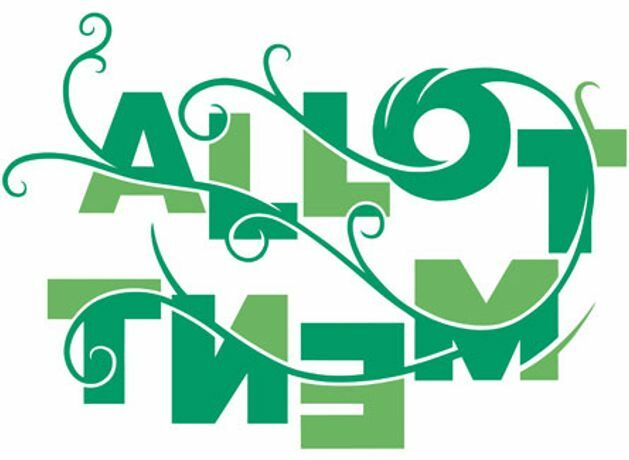 UCLH Arts and TAG Fine Arts are proud to present Allotment, an exciting new group exhibition at The Street Gallery, University College Hospital. Adam Bridgland and UCLH Arts Curator Guy Noble, have collaborated with TAG Fine Arts and brought together twenty-three artists to each create a new wall based work in response to the term 'Allotment'. A full list of artists included in the exhibition is listed below.